This coming year the Schools of Community throughout the world will be working on Monsignor Luigi Giussani's seminal text, The Religious Sense (in English in 1997). 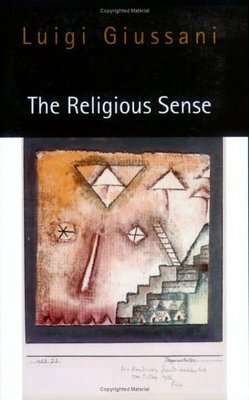 In The Religious Sense, Monsignor Giussani explores man's search for meaning in the given-ness of life. He demonstrates that reason is known in understanding and recognition of truth, goodness and beauty. Regardless of faith tradition, all people are in search for these elements and we can know the meaning of truth, goodness and beauty by the criteria of the heart, that is, discovery of these element is found in the person himself by an openness to existence which has the capacity to affirm reality as it is --from experience-- (reason) and not from what the lack of self-aware world says reason is, that is, from outside factors. John Waters' "The Religious Sense and myself"
Wael Farouq's "The Religious Sense as seen by a Muslim" and "The Meeting is going to start"
This page is a archive of entries in the Luigi Giussani category from February 2011. 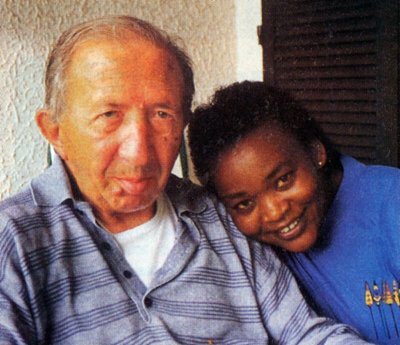 Luigi Giussani: December 2010 is the previous archive. Luigi Giussani: May 2011 is the next archive.